This blog post was originally published on July 3, 2017. The training was so successful that it’s being offered again on Friday, Dec. 14, 2018. This has been updated to reflect the new date and content. Your audience—which consists of people who already know, like and trust you—needs exactly what the company or nonprofit is offering. Hooking one of these big sponsors means you can use their giant marketing budgets, their lengthy email lists, consumer research you don’t have at your fingertips, and savvy marketing staffs. 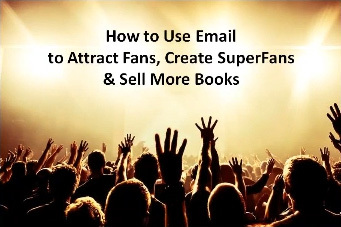 And if you’re an author, speaker or expert, you probably have a ready-made audience—or the beginnings of one—that will be enticing to a sponsor. Join Steve Harrison for a free web class this Friday, Dec. 14, 2018, as he interviews a mystery guest who has landed sponsorship deals with some of the biggest corporations in the U.S.: FedEx, Bank of America, Microsoft, Walmart, Dun & Bradstreet and Wells Fargo, as well as many other companies and organizations. Register for “The Top 5 Ways to Attract Corporate Sponsors—Even if You’re Starting Out” at your choice of times: 2 or 7 p.m. Eastern. 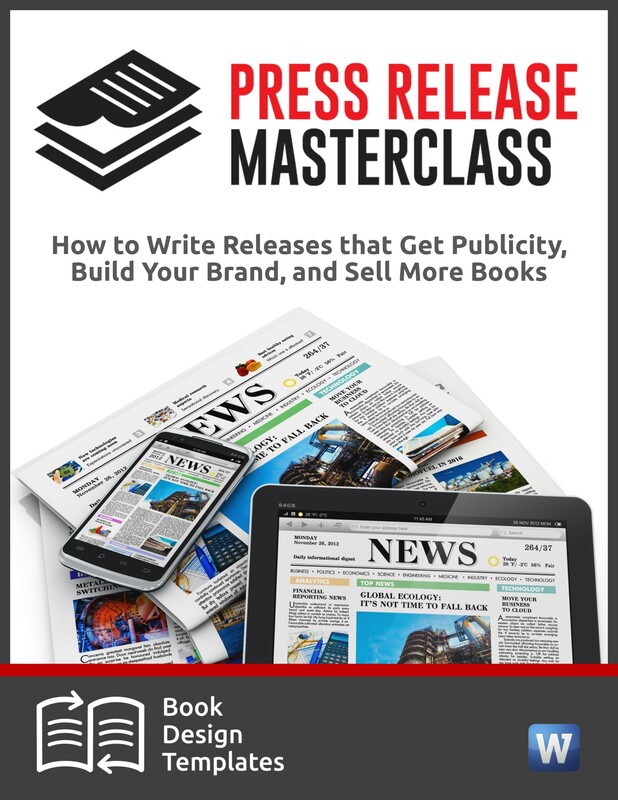 Full disclosure: I’m a compensated affiliate and I’m promoting this because it offers opportunities galore for Publicity Hounds who have a message to share. Even if this call is free, I might get a commission if you buy something from Steve down the road. Don’t worry if you don’t have a book yet. Even though most of the people on the call will be authors, you certainly don’t need a book to get big companies to take you seriously and fund what you’re doing. On the call, Steve will show you how a woman got Verizon to pay her to travel throughout the U.S. to speak. There are nine things that major sponsors can help you promote to millions of people, while also paying for your PR campaign. 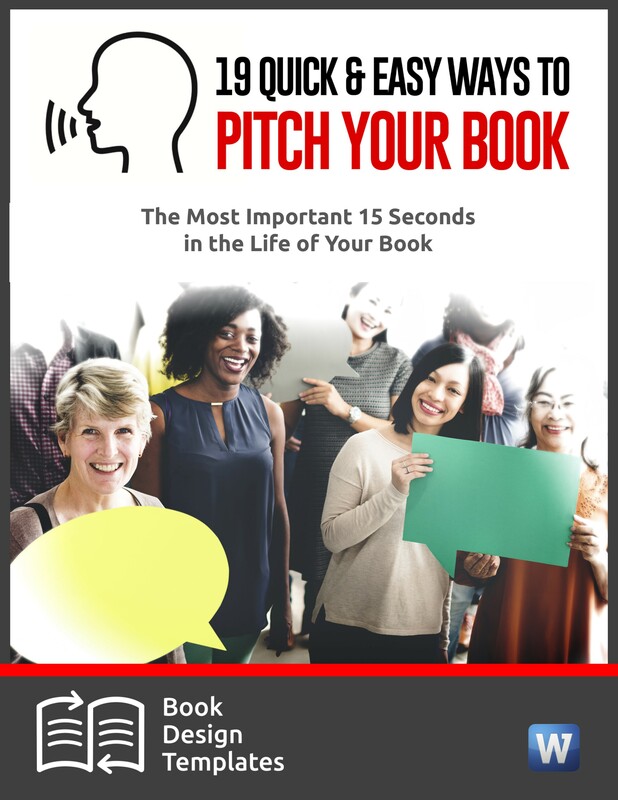 This is perfect for professional speakers and trainers. And the event doesn’t have to be big. As long as you’re attracting people who are a good fit for the corporate or nonprofit sponsor, the sponsor is happy. Let’s say you’re an expert in finance, and you want to teach children and teens how to save money and be smart shoppers. The best way to do that is to get into schools. And the easiest way to do that is to partner with a company or nonprofit that already has contacts within lots of schools. You’ve created an innovative program that’s perfect for CEOs and others in the executive suite. Let’s say it’s on the topic of ethics. Major companies and nonprofits would LOVE to partner with you and spread the word to their audiences because it shows they’re good corporate citizens. They already have the connections, the database and the inside track on other organizations and audiences that would welcome you. And when it comes to marketing, they’ll do all the heavy lifting for you! You might have a new book or video series that’s perfect for staff members at nonprofits all over the world. And a big nonprofit might love let their branches and field offices know about it. You have the how-to info, and they have a huge, ready audience. For a really successful contest, you need big prizes. And who better to give them to you for free than companies like hotels that offer free rooms, and airlines that can supply free tickets? If you’re going to build an online community, big partners can help you drive traffic, give you products that you can give away, and provide “borrowed credibility” that will make you look more reputable when visitors see their logos on your website. 7. Coaching or Similar Services. This is perfect for life coaches, or anyone who provides services for those in need. During Hurricane Katrina, a major corporation paid the tab to send life coaches to New Orleans to work with hurricane victims and help them get their lives back on track. The “Doctors Without Borders” program is another example of a successful program made possible through corporate partners. If you can help disadvantaged youth, battered women or cancer survivors, there’s probably a Fortune 500 company or global nonprofit that would love to give you its stamp of approval, a budget to help, and their logo to use in your PR campaign, particularly if they care deeply about social responsibility. You might be a rock band that wants to do a major tour but can’t afford it. Or an author who wants to tour the country to promote your new book. Some authors have recruited corporate sponsors to pay for their book tours. 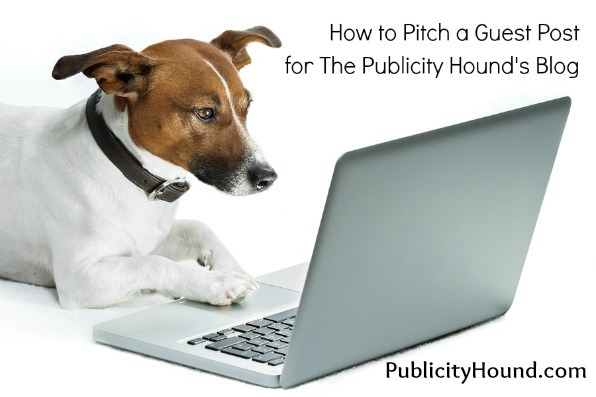 Jennifer is an entrepreneur who figured out a clever way to get a top PR firm to pitch stories about her business to major media outlets without having to pay the firm’s hefty fees herself. Because this PR firm has lots of major media contacts, they quickly got her a lot of big-time publicity, including feature articles in The Wall Street Journal and Entrepreneur magazine. 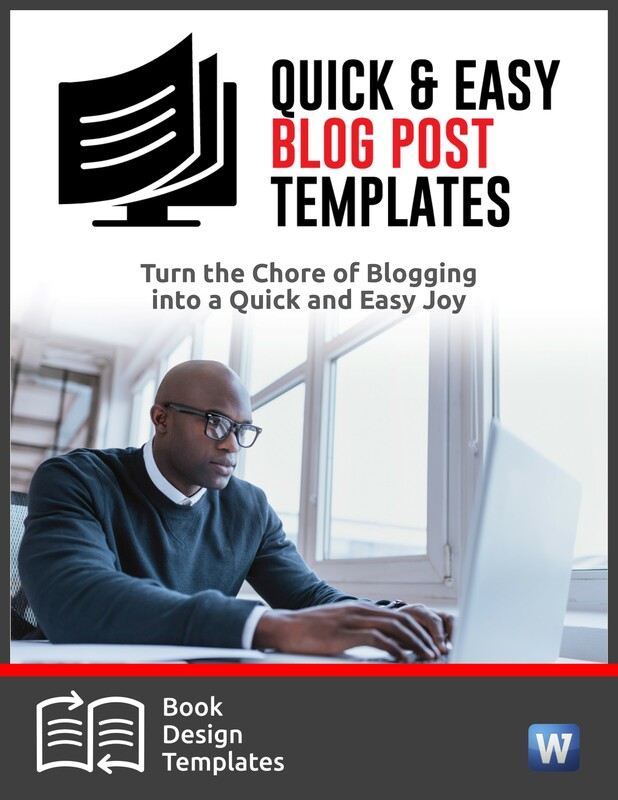 As a result, her website traffic and business exploded almost overnight. 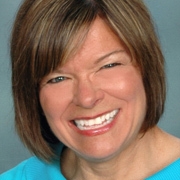 How did she get this top PR firm’s help for free? She got a corporate sponsor to pay the PR firm’s bill instead of paying it out of her own pocket. The Fortune 500 company who paid for Jennifer’s publicity did so because she used their software in her business and was willing to talk about it in media interviews. The PR firm had asked many journalists to promote their product in their articles, but those journalists wanted to interview someone actually using it in their business. So when the company’s PR firm got publicity for Jennifer, they were also getting media exposure for their own product. A huge win-win. The true motivations big corporate sponsors provide funds you never have to pay back (once you know this it opens up an entire new world for you). Why would a sponsor ever give money to a complete “nobody” who hasn’t written a book yet or well-established business or cause? (On the web class you’ll discover 12 reasons big corporate sponsors continually give money to unknowns — and if you tap into just one of these, you too can get corporate sponsorships for your book, dream or even idea). Sure-fire ways to find the companies most likely to sponsor you. Want to turn your painful past into a powerful book or live event that sponsors will support? You’ll discover how a woman with a breast cancer memoir secured sponsorships from several different companies. Plus, how another woman emerged from a painful divorce with the desire to inspire other women just like her. She got a major company to pay for her entire event. The secret to persuading a company to give you big money especially if you’re not good at selling yourself. HINT: write a killer proposal that does the selling for you! On the call Thursday, you’ll learn how. Avoid this huge mistake. Most people ask for too little money. So the companies don’t take them seriously. With sponsors, often the bigger your dream, the better. Steve and his guest will show you exactly how much money to ask for. The misconception that corporations only sponsor authors and speakers who can put on big events. The fact is many corporations get more for their sponsorship dollars from small events… as small as 25 people. How to use a corporate sponsorship to get massive amounts of media publicity and attention. Hear how others have used the corporate sponsorship strategy you’ll learn on the web class how to appear in and on The Wall Street Journal, The Washington Post, CBS, BusinessWeek, CNBC, Redbook, Parenting, U.S. News & World Report, Wine Enthusiast). And many more tips, strategies and insight that can only come from an expert who’s sponsored by some of the biggest corporations and nonprofits in the U.S.
Now that you know just some of the possibilities, learn other techniques for recruiting sponsors and partners. 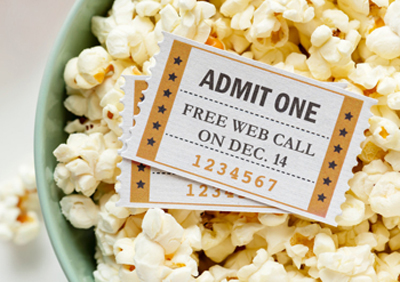 Attend the free web class at 2 and 7 p.m. on Friday, Dec. 14. Register here. Bring it on…the authors of Bandstand Diaries have a targeted audience of devotees 68 to 75 or more who watched American Bandstand in the late 1950s and early 1960s. We want to locate Sponsors, probably related to health care or insurance, who want to take us on the road and get well together. Our audience is waiting..
That sounds like a good plan considering your target market, Sharon. This free web class should give you a lot of ideas. Kent, the eaiest way to find journalists who cover ISIS or ISIL is to type those two words into Google, like this: “ISIS news articles”. Call up each one, find out who wrote it, Google that reporters’s name and you might find their email address, their blog or Twitter feed, etc. I missed the 10/28 when is your next? Thanks for your comment about how a corporate sponsorship can give your business more exposure. I also like how you said that they should be able to give you a larger budget. If a business was interested in a corporate sponsorship, I would assume that they would consider your post. I hope so, too, Ashley. By the way, there are no guarantees that a corporate sponsorship comes with a huge budget. There are many types of sponsorships. This is just one of them, and certainly one of the best. I am a girl of 19 year old i need a help. i need a sponsor that will sponsor me by publishing my book. It’s a motivational speaker, short stories and poems. You don’t say if the book is fiction or nonfiction. 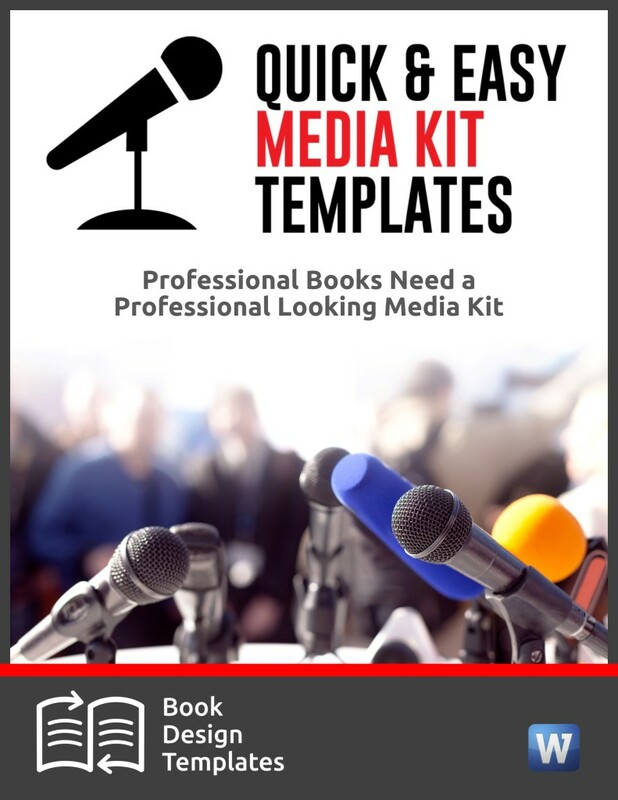 You have to present a convincing argument about what’s in it for a sponsor before someone would be willing to step forward and put their money behind your book. Is there any way to review a recording of this presentation? I am signed up to receive notification of future sessions, but I’m in the process of reaching out to corporations now for my nonfiction book coming out in April 2019, and could really use all the advice I can find now. Thank you for the great article! Carrie, they don’t offer the recording or the transcript. Describe your book and perhaps I can help. I’m reaching out to businesses (e.g., 3M/Post-It, Bic, Sharpie, Staples, Office Depot) that align with our audience, specifically freelancers (we’ll be presenting to a group of 400 journalists and authors in May), small businesses, millennials, and women (we’ll be presenting to a female conference of 2000 attendees in March). I’ve reached out to quite a few businesses, but I feel like I’m not hearing back from people either when I email or call (and get voicemails). Not having done this before, I’m trying to figure out it if there’s something I’m not considering. Thanks! songs and memoirs. One of my life stories is about performing on America’s Got Talent on TV. You don’t need a publisher. Publish your works as ebooks and sell them on Amazon. Or go after a corporate sponsor.